Auto Glass Technology Is Rapidly Changing. Adapting to ADAS Is More Critical Than Ever Before. Advanced Driver(s) Assistance Systems (ADAS) in vehicles is becoming increasingly popular. 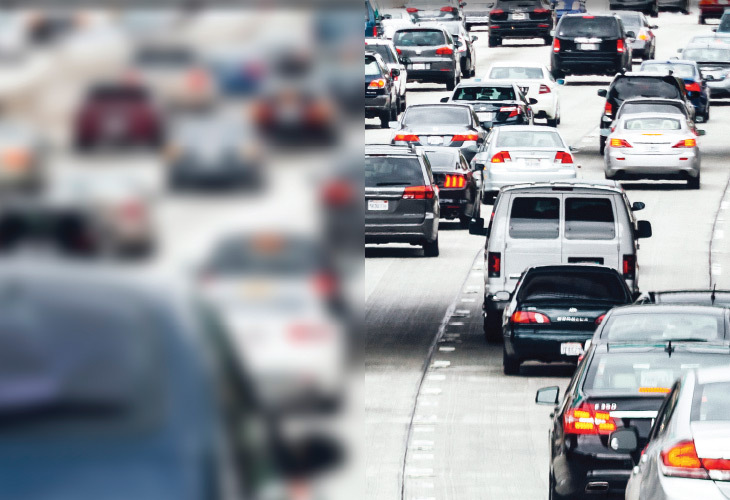 These systems rely upon cameras, lasers, and radar – often with the camera mounting to the windshield. Any time a new windshield is installed, the camera must be calibrated to ensure proper functionality and to restore the camera to OEM specifications. The first complete aftermarket tool for precise auto glass camera calibration. Opti-Aim™ from Pilkington is the industry’s first aftermarket calibration tool for managing complex installations that demand precise, camera-ready accuracy. 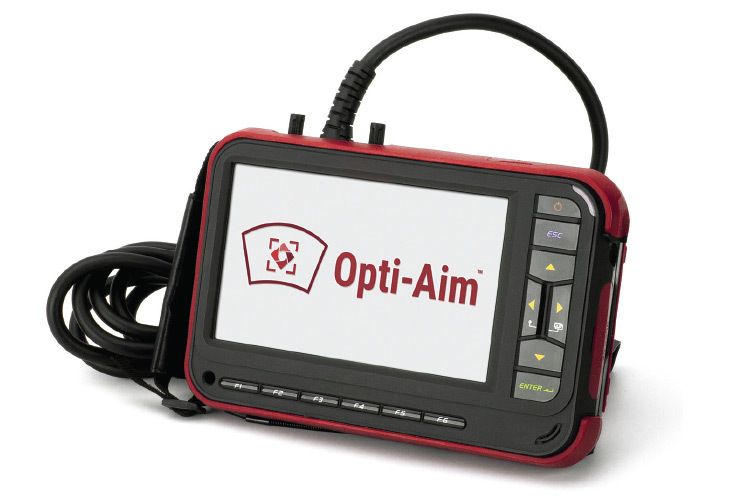 With Opti-Aim™, you can stay current with emerging calibration opportunities and get your customers back on the road.